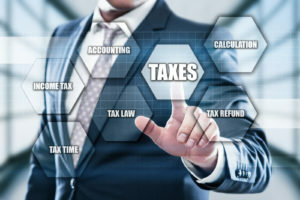 The United States Joint Commission on Taxation (JCT) has recently purchased OM Plus Fleet Manager (FM). OM Plus Fleet Manager (OM Plus FM) is a comprehensive printer fleet management software tool. FM helps organizations or Managed Print Services providers manage print and multi-function/copy fleets. 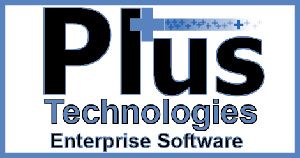 Plus Technologies‘ printer fleet management software gathers near real time data such as page counts, color and mono pages, copies, scans, faxes, errors, device health, toner levels, and more. FM parses the data, analyzes it, notifies users, and generates reports. OM Plus FM can highlight device usage, device up-time, automate consumables ordering/replenishment, and alert users on technical issues. Data can be used to optimize printer fleets. OM Plus FM can be deployed as a hosted solution or as an on-site solution. JCT will be using OM Plus FM to automate consumables, track page counts, and receive alerts when printer failures occur. Fleet Manager comes in two flavors – on premise and SaaS. JCT opted for the on premise version and the system was installed remotely by Plus Technologies Services personnel and is now in use.